As you all know, body lotions and moisturisers are great for treating dry and flaky skin. However, the way in which you apply these products after washing can provide an additional benefit to the skin. 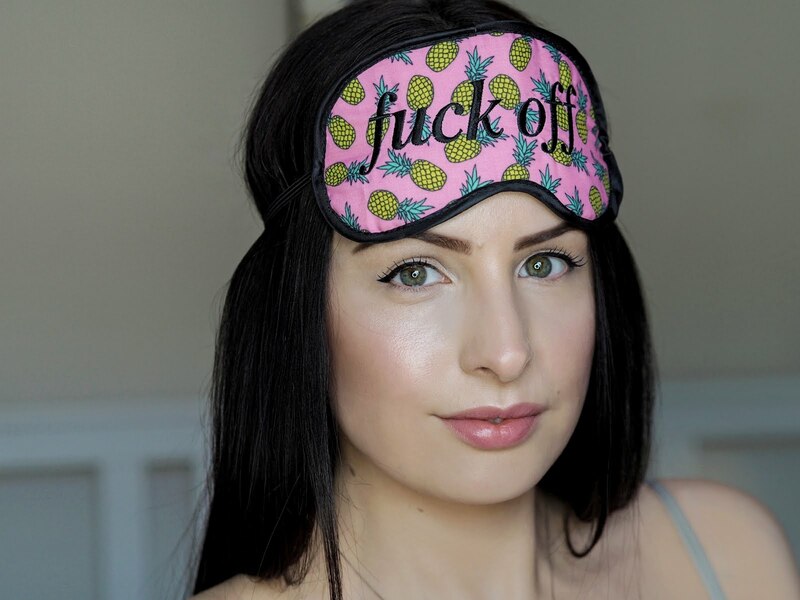 I am talking about the 'pat dry and apply' technique and it couldn't be easier. After showering or bathing, pat the excess water from your skin using a towel and then apply moisturiser before your skin is completely dry. Doing this will ensure that you lock in that last bit of moisture, keeping skin hydrated and super soft. 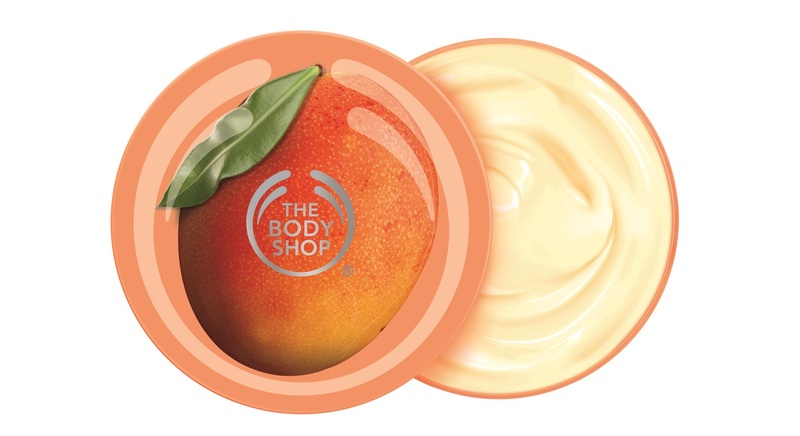 The Body Shop Mango Body Butter 200ml (£13.00 The Body Shop / $20.00 The Body Shop USA) is the perfect product to use, as it contains ultra-moisturising cocoa butter and mango seed oil. I also love the Dove Intensive Cream Oil Body Lotion (£3.33 Boots / $5.97 Walmart).